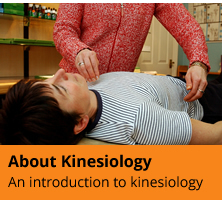 A three day course covering all aspects of running a kinesiology practice. For anyone wanting to start, or already running, a business using the kinesiology skills that they already have. Find out how to turn your ideas of being a professional into reality. Understand what motivates you and discover your barriers and how to overcome them. Explore the practicalities of working as a professional and promoting yourself to others. Move forward towards realising your dreams effectively and confidently. Included in the course is a resource pack with details of where to get free information, training or advice on many aspects of setting up your business. This course is focused on giving you the things others can’t, rather than repeating what is already available free of charge. ……and most exciting of all, this course has been exclusively written for kinesiologists.. The course is 20 hours class contact time plus home study. 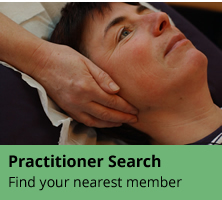 We look at the main aspects of running a complementary health practice from marketing to the legalities of running a kinesiology practice from home. Students are encouraged to look at their own individual space and practical abilities and to be clear in what they are offering to clients and what they can practically fit into their lifestyle. Students will also learn some basic book-keeping skills to support this course.